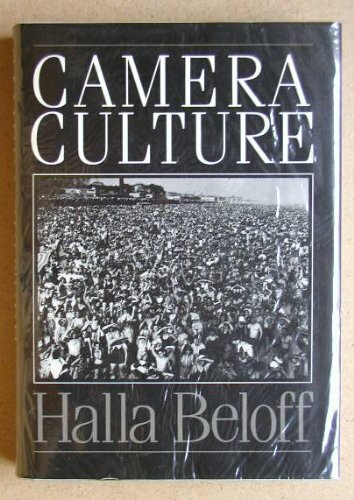 Halla Beloff, Senior Lecturer in Psychology at the University of Edinburgh, writes on the meanings of photography in this thoughtful volume. "By far the most insightful book on the subject since Susan Sontag's On Photography. . .illustrated throughout with a variety of photographs, from family snapshots to the great masterpieces of the genre--Camera Culture explores the act of photography, the experience of being photographed, and the role photography plays in our lives." --the publisher.